We regularly receive call outs in Brighton for broken keys which have become lodged inside a lock. This can effect both doors inside and internally. In the case of an external door you can be locked out causing inconvenience or even loss of business. One of our main locksmith skills is to extract the remaining blade inside the lock. If your a homeowner or your responsible for business premises, there are a few simple preventitive solutions to avoid the broken key issue. 1. Spray a lubricant such as WD40 into the lock mechanism every four months to keep the metal on metal proving parts from being resistant to each other. This takes just take a minute. 2. Check the door is hinged in the frame properly. Check that the screws have not become loose. 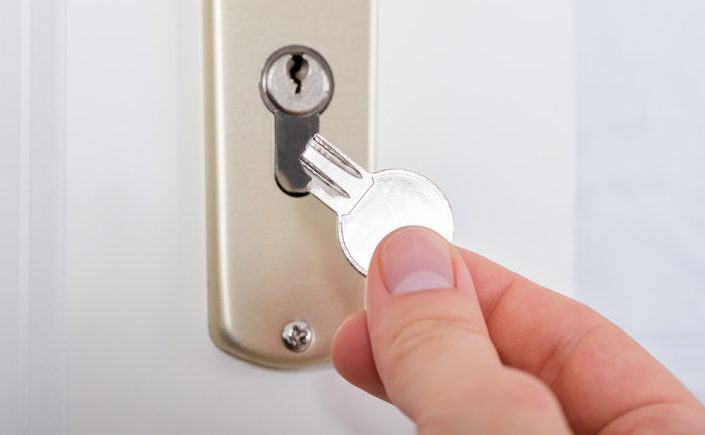 Should you experience the broken key issue call Brighton Locksmiths and you will get a quick response, fair price and great service.